A Rematch for Pacquiao and Horn? Controversial decisions, and unthinkable outcomes from one-sided fights. Or at least from the audience’s perspective that’s what it looks like – Or does it? Boxing Legend, and still competing, Manny ‘Pac-Man’ Pacquiao has faced more than his share of controversial decisions in his time, and still to this day. June 9, 2012 was the start to some boxing fans losing interest in the sport and looking elsewhere for fights that did not look fixed. That night in Las Vegas, Nevada – Timothy Bradley faced off against a top contender in boxing, one of the greatest, and at that time – Pac-Man was peaking. In a controversial 12 round majority decision Bradley took the victory and boxing fans around the world were shook. Well once again, Pacquaio might face off Horn in a rematch. Like the Bradley fight, Pacman wants a rematch. This could result in a 3-fight series. 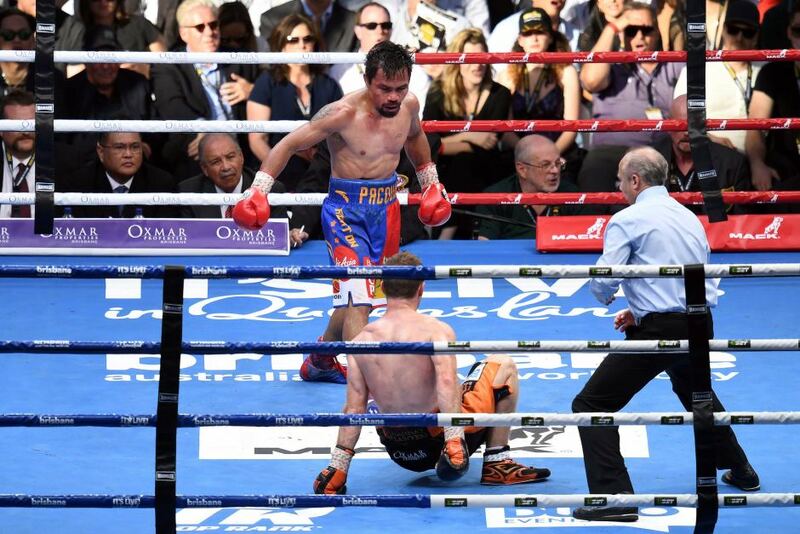 I really want to have a rematch against Horn,” said Pacquiao to the Manila Times. ”Although I haven’t formally talked with them yet, there is a rematch clause in our contract and there is a possibility I am going to exercise that. We will do our best to bring the fight here in the Philippines as we look also for sponsors. If not here, we are considering to bring the fight to Dubai or possibly in the United States. Fight a rematch with Horn, otherwise retire. The match is still up in the air, maybe its a venue choice – or maybe a recovery choice – or as Roach recommends, retirement. Nonetheless, there were light commitments on a Brisbane rematch – not what Pac-Man had in mind. Horn’s promotional team has given Manny and his team a deadline for a rematch – but only in hometown turf, once again. When Bob Arum saw media reports out of the Philippines that representatives of Manny Pacquiao were trying to get the fight in Manila, Arum gave Pacquiao until Saturday, August 26 to confirm that he would recommit to fighting in Brisbane. 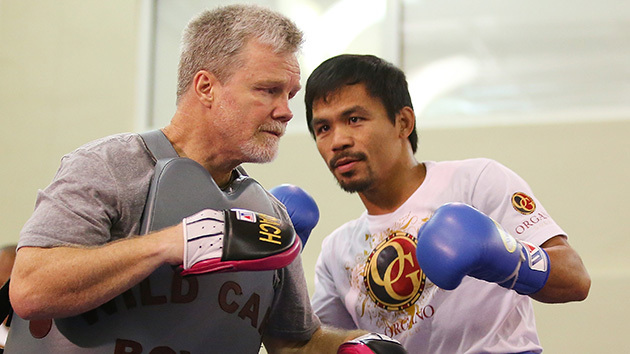 Should Pacquiao Take the Rematch in Brisbane, or Hold Out for Another Venue? Where do you think they should they should fight? comment below. PreviousCyborg vs Holly Holm at UFC 219? NextCan You Tell Me What Fight or Flight Means?